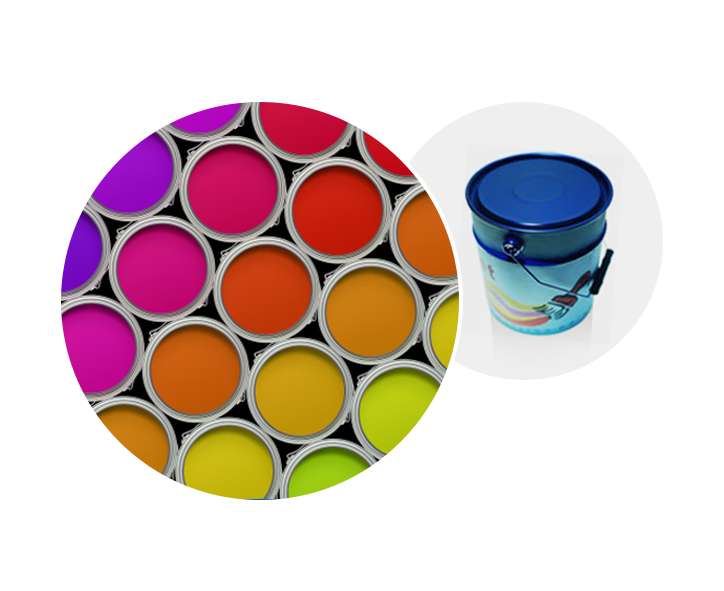 Spectrachem’s aqueous pigment concentrates for the paint industry are sold under the trade name AQP series. These highly loaded pigment colorants are used by big box retailers to tint industrial paints and finishes as well as large and small specialty paint manufacturers whose products are sold to the craft and hobby market. Spectrachem has been involved in the manufacture of colorants for acrylic latex paint since our inception. Our technical staff has over a century of combined experience formulating dispersions compatible with a broad range of resins and paint systems. Our Research & Development and Quality Control departments utilize the latest in color computing technology to ensure that our AQP series aqueous concentrates are consistent in shade and strength from the pilot sample to finished production goods.